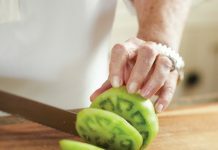 In 1999, Rick Malir and a team of national barbecue competitors brought their recipes to the Columbus, Ohio, area. Rick reinvented his banana pudding recipe to go along with the barbecue mains and sides, and it was met with rave reviews. His version has all the essentials—traditional pudding, banana pieces, and homemade whipped cream—but they add a twist when it comes to the vanilla wafers. The cookies are tossed in butter, brown sugar, and other “special spices” for a delicious sweet and salty crumble finish, and it’s all topped off with a drizzle of caramel sauce. 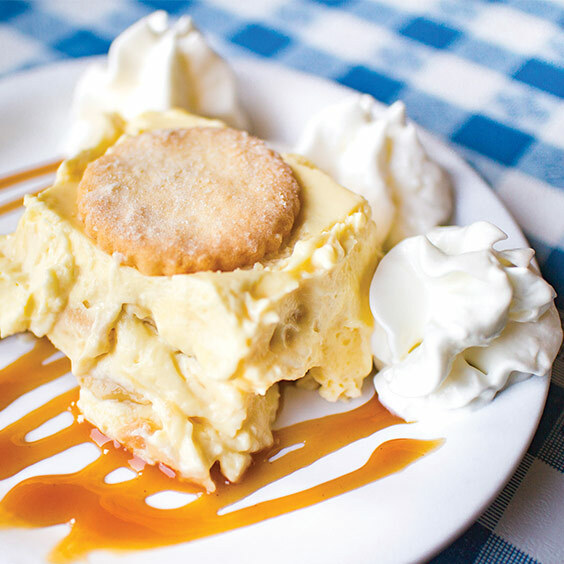 Locals love Billy’s for its rustic atmosphere, friendly staff, pulled pork, and other savory dishes, but they always save room for his mouthwatering banana pudding. 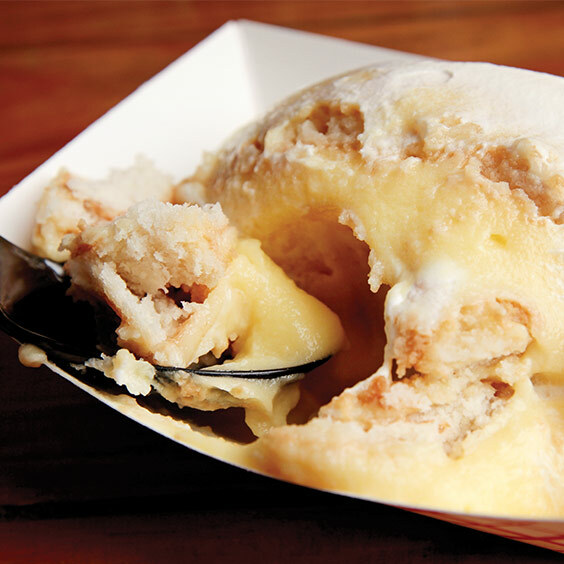 After testing a variety of recipes for the dessert, owner Billy Woodrich and his mother developed the banana pudding that is now served daily. His version is loaded with bananas, shortbread cookies, a caramel topping, and plenty of whipped cream, and it brings customers back time and time again. 1700 N. Las Vegas Trail. Capital Bar & Grill is housed in the Capital Hotel, which has served downtown Little Rock since the 1870s. 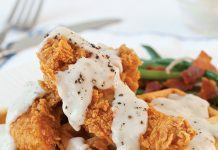 The restaurant takes pride in its Southern hospitality and all its offerings, from their handcrafted cocktails to their homey comfort food. 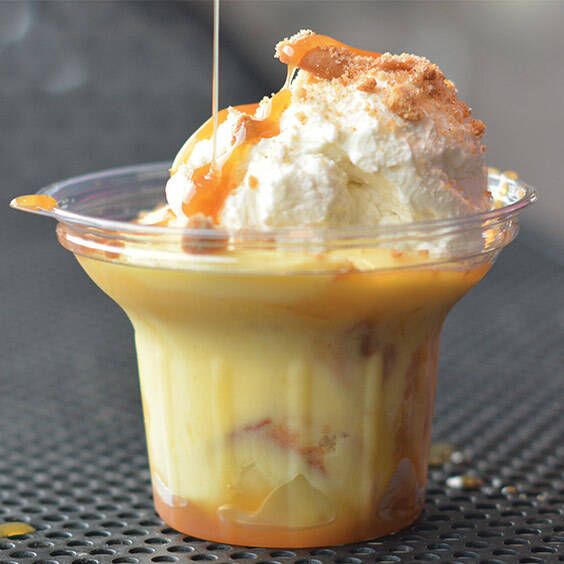 Included on their locally inspired menu is a banana pudding that is a customer favorite. The recipe is scratch-made through and through, from its decadent pudding mixed with puréed banana to the vanilla wafers that they make themselves. The dessert looks charming with the pudding layered into small Mason jars with whipped cream. When cousins Chris and Jonathan Ford opened Sweet P’s in 2009, they knew good barbecue in the South wasn’t hard to find. However, they wanted to have a menu complete with authentic Southern side dishes and desserts. 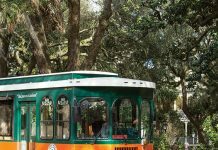 Their banana pudding is chockfull of ripened bananas and softened cookies and is prepared no sooner than two hours before serving for the perfect consistency. It’s so popular they sell more than 1,000 pounds of it weekly. With desserts, barbecue, and sides this great, Sweet P’s is well worth a visit.